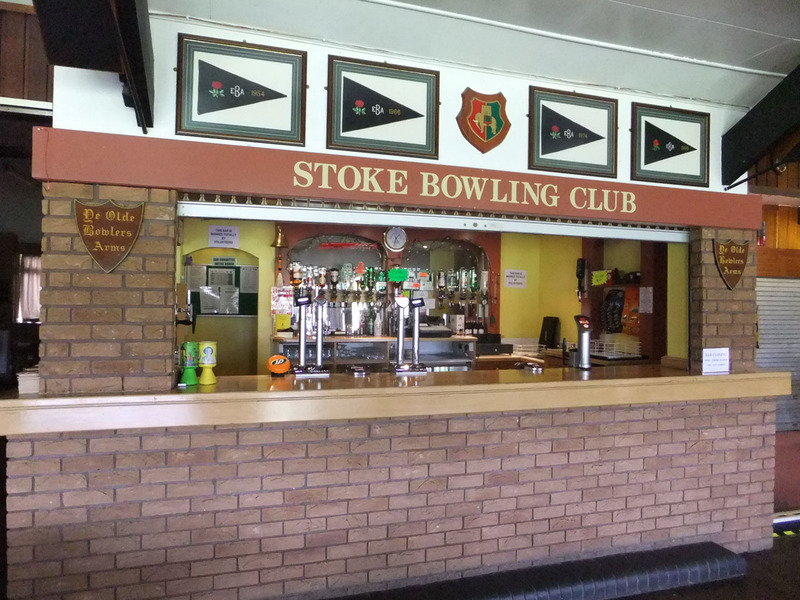 At Stoke Bowling Club there are a varity of different membership types. 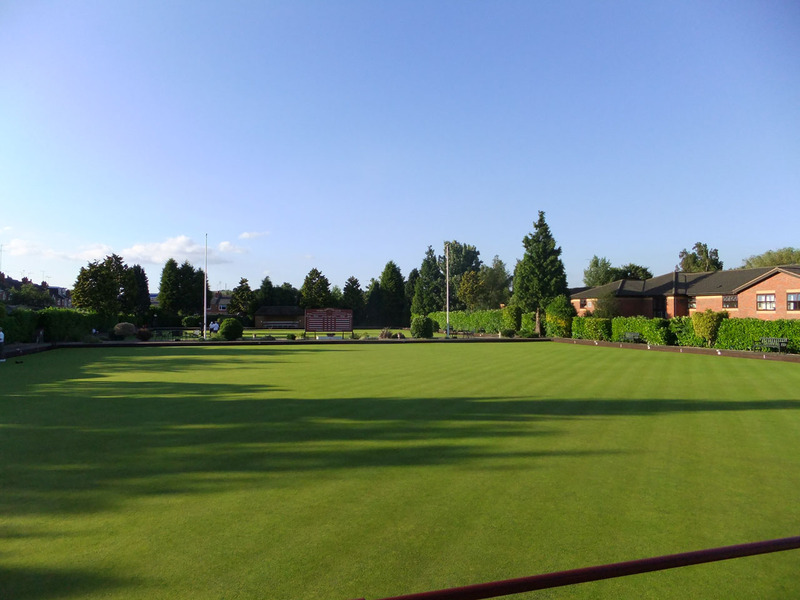 A Full Bowling member, a Novice Bowling member - which has a reduced rate for their first year, and also Social membership which allows you to be a member of Stoke Bowling Club without participating in bowling. 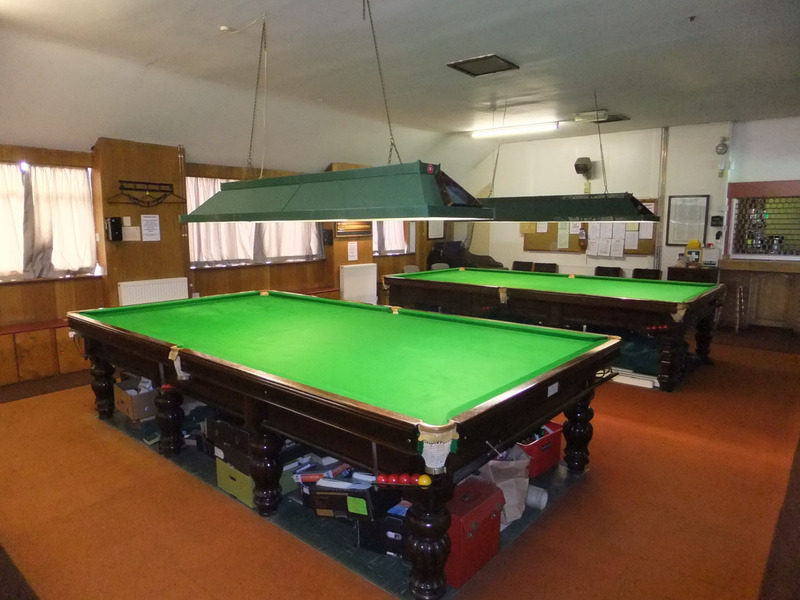 The rate for the memberships are very competitve for clubs in this area. 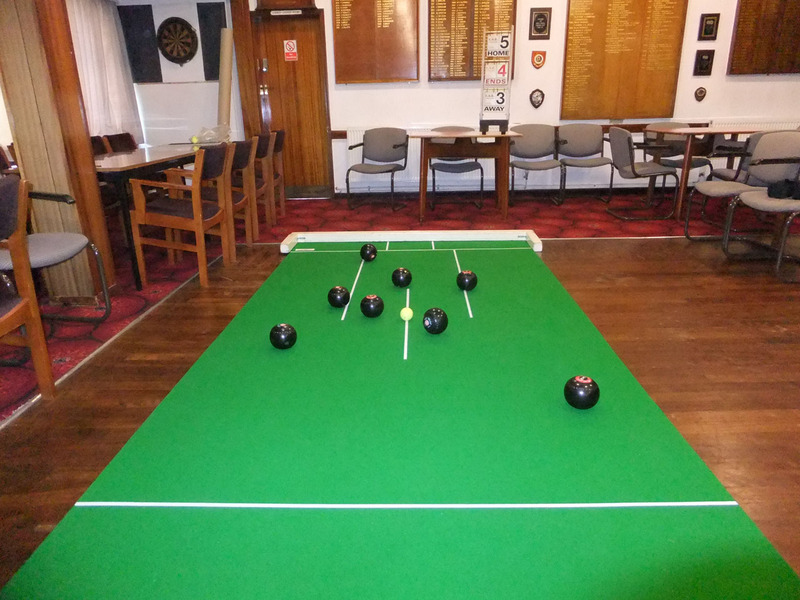 For more details please visit or contact Stoke Bowling Club. 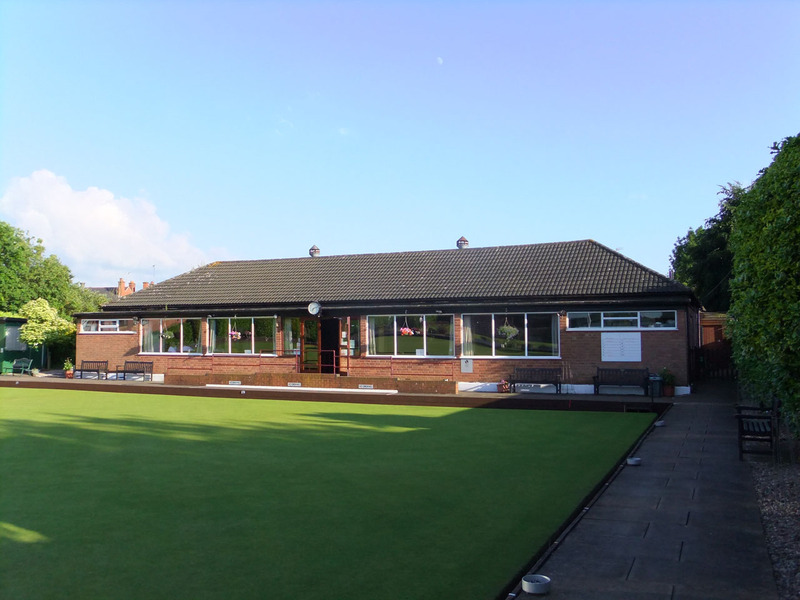 There is also Life membership, and this is awarded by the club for services to the club or long standing commitment to them for example over 50 years at Stoke Bowling Club.